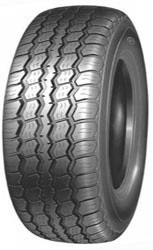 To account for the different needs of light trucks to cars and other models, different tyres have been produced by Infinity, with their LMC5 tyres a fantastic choice. The design and production of their tyres have led to increased mileage and durability, better performance and grip on all surfaces and in any condition and there is plenty of support for heavier loads when the need calls for it. Don’t sacrifice anything with LMC5 tyres from Infinity.